Is 3D Printing The Future of Surgery? Over more than a decade at the forefront of the 3D-printing movement, we at SYS Systems have experienced our fair share of moments that take the breath away. As the UK platinum partner for Stratasys 3D-printing technology, helping our customers to stretch the limits of what’s possible – no matter what industry they work in – is what gets us up in the morning. We are inspired when an additive manufacturing application changes people’s lives for the better – just like it did for little Dexter Clark. It was clear even before birth that Dexter would require a kidney transplant, with his father the likely donor. A complex illness meant the tot was only able to eat through a feeding tube, making a normal mealtime with his parents and three brothers impossible. 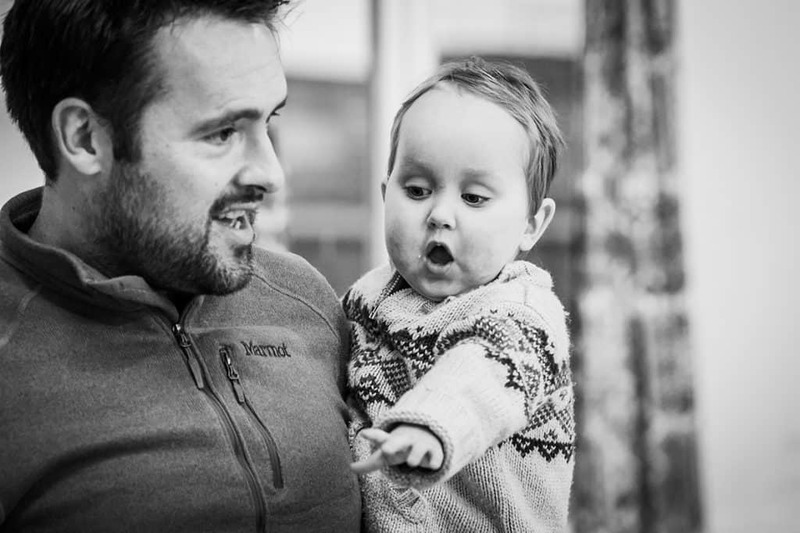 With Dexter weighing less than 10kg and his father’s kidney much larger than that of the average adult male, the surgical team at Guy’s and St Thomas’ NHS Foundation Trust, London, were facing an extremely complex challenge. However, by using the capabilities of a precision, multi-material Stratasys 3D printer, surgeons were able to produce two intricate, patient-specific models – one of Dexter’s abdomen and one of his father’s kidney – to help arm them with everything they needed to make the outcome for the two-year-old a success. Mr Pankaj Chandak, Transplant Registrar at Guy’s and St Thomas’ NHS Foundation Trust, said: “Using our 3D printer, we worked in collaboration with Nick Byrne and his team – clinical scientists from our medical physics department who specialise in medical imaging. “They converted patient CT scans into anatomically accurate, multi-material 3D models. These helped us appreciate aspects such as depth perception and space within the baby’s abdomen, which can often be difficult to ascertain when looking at conventional imaging. The 3D models removed the need for potentially invasive exploratory surgery on Dexter to establish whether the transplant was feasible. They were also taken into the operating theatre on the day of the transplant and used during the operation to assess the best way in which the donor kidney would lie and fit into the boy’s abdomen. Dexter’s mother Emily Clark said: “Since the transplant Dexter is a changed boy, eating solid food for the very first time. “We always knew the operation would be complicated, but knowing that the surgeons had planned the surgery with 3D models that matched the exact anatomy of my husband’s kidney and son’s abdomen was extremely reassuring. Michael Gaisford, Stratasys’ Director of Marketing for Stratasys Healthcare Solutions, said: “Guy’s and St Thomas’ NHS Foundation Trust is pushing the boundaries of what can be achieved with multi-material 3D printing within healthcare. 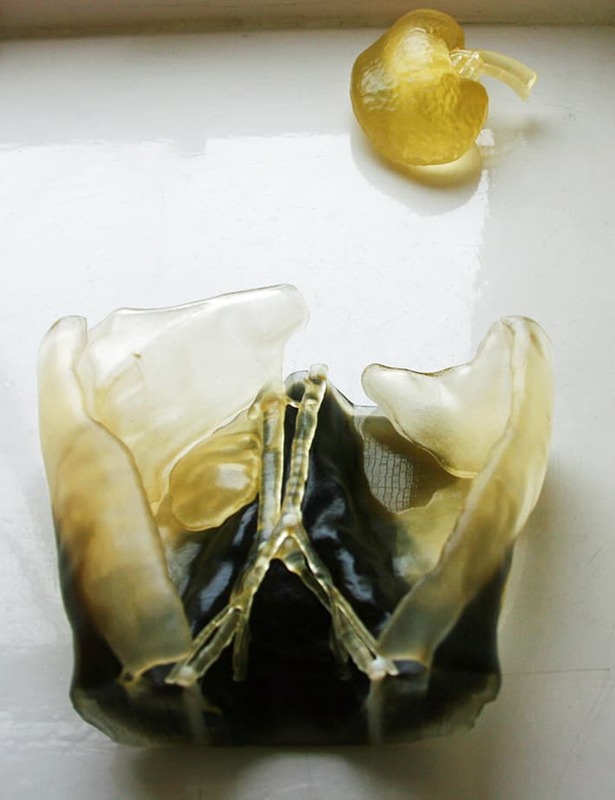 “It is a clear demonstration of the ability for 3D printing to enable physicians to better plan, practice and determine the optimal surgical approach. Guy’s and St Thomas’ NHS Foundation Trust is one of the largest NHS trusts in the UK, treating more than 2.4 million patients in acute and specialist hospital services and community services every year. It is the first Trust in the world to use 3D-printed models to pre-plan the successful transplantation of an adult kidney into a small child with anatomical complexities. *Would the ability to print lifelike models quickly, easily and accurately revolutionise the way you work? Ask us for a free, no-obligation demonstration today.